Head lightly scratched, otherwise in good condition - packed in a zip bag. Figur ist gebraucht, aber in einem sehr guten Zustand. 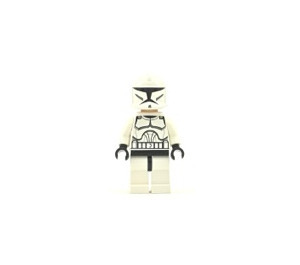 Figure is used but in very good condition. 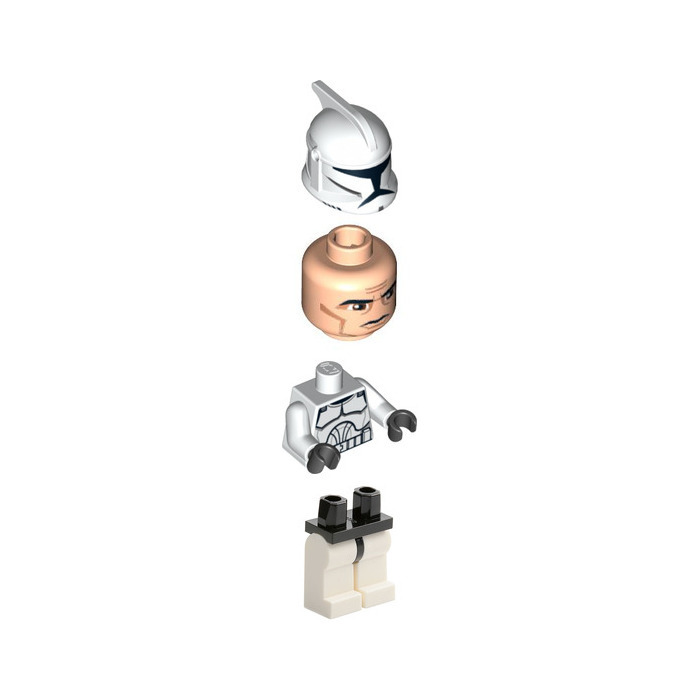 This is a LEGO Clone Trooper Minifigure from the LEGO Star Wars theme.